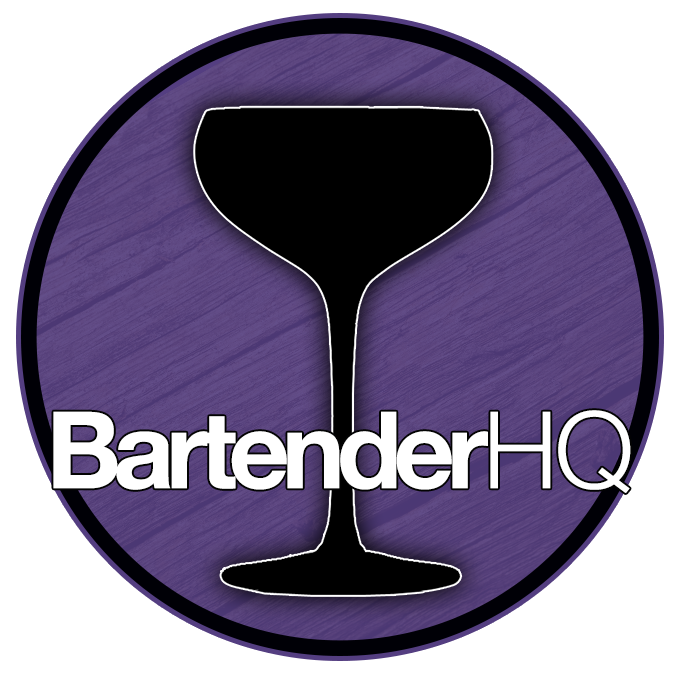 Belsazar Rosé - Bartender HQ, Cocktails, Bar Culture and More. Overall: This was a fantastic surprise! I think this is the best Rose vermouth i’ve ever had. A super strong plum flavour to start then the stewed and cooked Jam tone comes. Great with tonic but or on Ice! Also would be a great replacement for sugar red fruit liqueurs in cocktails. The ageing process takes up to three months. The vermouth is stored in neutral stone casks to allow the liquid to develop its range of complex aromas. The ingredients are left to fuse with one another, uninhibited by aromas that would otherwise arise if the vermouth was stored in a wood cask. This is what gives Belsazar Rose its refreshing taste, complexity and balance.